It's getting increasingly difficult for businesses to hit revenue goals. One of the reasons businesses struggle to hit budget is that buyer behavior is changing and sellers aren't adapting to the new behaviors. That's why it's so important to strategically access your business development plan and make the necessary adjustments for 2019. While the fundamentals of a business development plan are the same, the strategies and tactics that worked 2 years ago are probably out of date. Let's take a closer look at why that is so. "88% (of buyers surveyed) agree that content producers need to focus less on product specifics and more on the value that can be brought to their business. Three-quarters (75%) strongly agree that producers should use more data and research to support the claims and suggestions made in their content." There's a consequence to sellers focusing on their products and services rather than the value that they bring and the problems that they solve for potential buyers. That consequence is a deepening lack of trust. 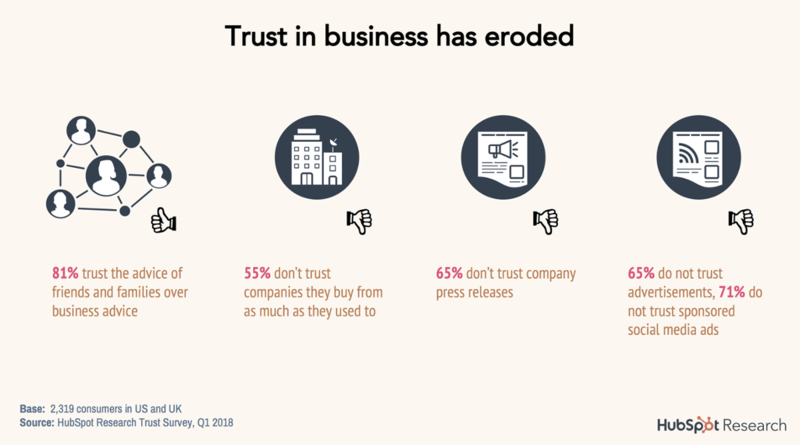 Combining this lack of trust with the knowledge that the average B2B buyer completes 70% of their sales process before interacting with a seller demonstrates the importance of creating helpful educational content as part of your business development process. Another important thing to understand is how B2B buyers consume your content. For most professional services firms, buyers will consume your content on your website and LinkedIn. Even if you meet a potential buyer at a networking event or trade show, you can rest assured that they will be checking out your website before moving to the next step with you. Simply put, your website is your content hub and arguably the most important asset you will deploy in your business development plan. As you work through your business development plan, it's important to re-evaluate your website in light of the B2B buying environment shared above. So here are the 5 foundational elements of your 2019 business development plan that you need to evaluate. Today's B2B buyers are looking for experts, not generalists. In the DemandGen 2018 B2B Buyer Behavior survey, 73% of buyers surveyed said that the winning vendor "demonstrated a stronger knowledge of our company and its needs." Successful SMB professional services firms focus on tightly defined target market niches. Trying to serve a broad market will make you a jack of all trades and a master of none. That's why we recommend that you focus on a limited number of target market niches, generally no more than 2 or 3. Here are some considerations for your 2019 business development plan. For most businesses, it makes more sense to eliminate target market niches than adding new ones. Take a hard look at unproductive niches and ask yourself if it makes sense to re-allocate resources to productive niches. Know the buying process for your target market niche. 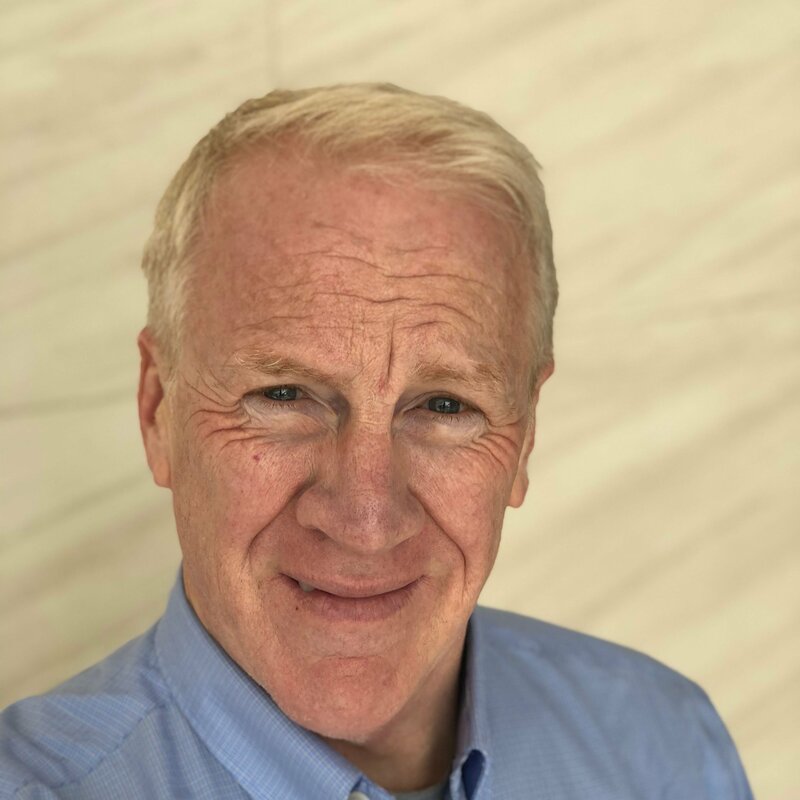 Buying committees have become the norm in professional services sales - it's no longer enough to focus on the economic buyer. Know all the players involved in buying from you and what's important to them. Create content for everyone at each stage of their buying process. Educate yourself on changes in your target market niche. What are the new challenges that they face? How can you help them meet these challenges? 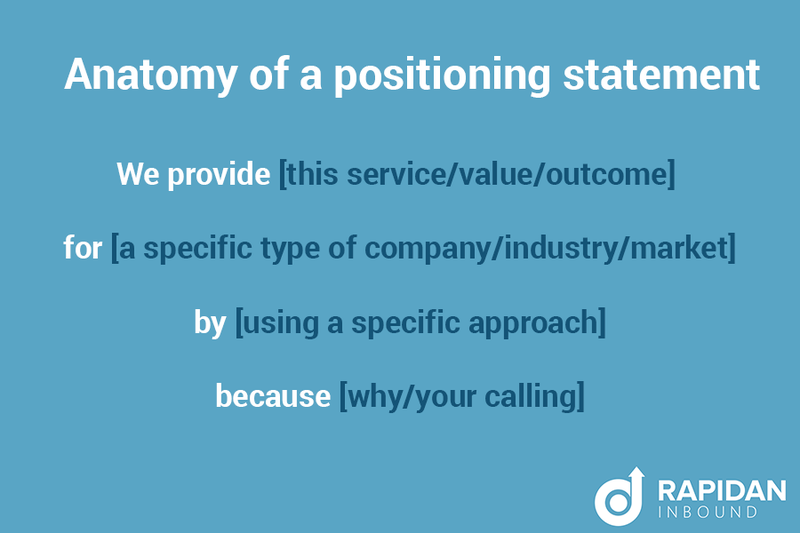 Here are some things to consider about your positioning statement as you work through your positioning statement. The more focused you are, the more relevant your positioning statement will be. Make sure you clearly define your target market niches before communicating the value you add. Make sure you use your positioning statement consistently. It should resonate through all elements of your marketing. Your website, social media presence and marketing collateral should consistently communicate your positioning statement. Everyone in your company should understand your positioning statement and embed it in their interactions with customers and potential buyers. As you work through your 2019 business development plan, take a look at how you go to market. And keep in mind, it's not about you! Use the marketing channels that your buyers are using. Are you using inbound marketing to generate leads and promote your expertise to your target market niches? Inbound marketing is a long-term play that requires a fundamental change to how you do business. The longer you wait to invest in an inbound approach, the farther you fall behind your competition and the more difficult it becomes to generate real opportunities for your sales pipeline. Here are some marketing channel considerations that should be part of your planning. Content is an essential part of the modern B2B buying process. Because most sellers aren't creating the kind of content that helps buyers (remember that 88% of buyers felt that businesses focus more on product/service than value), there is a great opportunity for those that produce value-oriented content. Content is not just part of an inbound marketing channel play, use your content in outbound prospecting and other marketing channels. Video is the preferred way that buyers consume content. You should definitely have a strategy to use video in your 2019 business development plan. You don't have to break the bank to produce effective videos. Live chat and chatbots are a marketing channel that many professional services firms aren't taking advantage of. Consider that only 9% of business use live chat on their websites, while buyers are looking for immediate responses to their questions and informational needs. The same survey found that the average B2B seller took 5 days to respond to a newly generated lead! Live chat should be a marketing channel in your 2019 business development plan. Paid advertising such as Google AdWords and LinkedIn Sponsored updates are a great way to get eyeballs on your content as your building up an inbound audience. Caution: you can waste a lot of money on paid advertising if you don't have an expert managing your campaigns. Growth platform technology (marketing, sales and CRM) is an essential part of a business development plan. We highly recommend the HubSpot Growth Platform to manage, measure and optimize your 2019 business development plan. With a range of options starting at free, HubSpot offers a technology platform that will make your 2019 business development plan more effective. If you'd like to see how we use HubSpot in our business development, click here to schedule a demo. Use technology to qualify leads. Most of us have limited time and resources, it only makes sense for us to devote resources to those leads that fit our target market profiles and have a high potential to become customers. 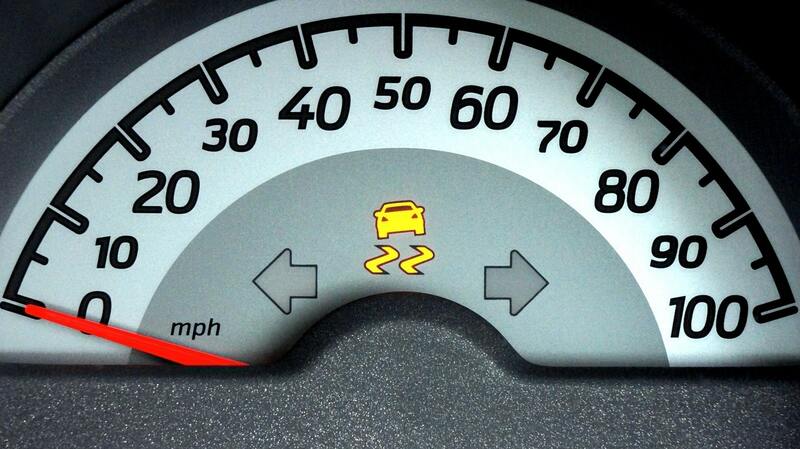 Use technology to automate parts of your business development plan. While we don't advocate a cookie-cutter approach to lead nurturing, templates can be modified to create personalized outreach without re-inventing the wheel every time. Use technology to measure the effectiveness of your marketing channels and campaigns. You can't manage what you can't measure, so start measuring and optimizing based on marketplace feedback. Consider hiring an experienced consultant to help you deploy your growth platform technology. This will enable to optimize your technology within your unique business development process. Keep in mind that the purpose of growth platform technology is to facilitate more and better conversations with real people! 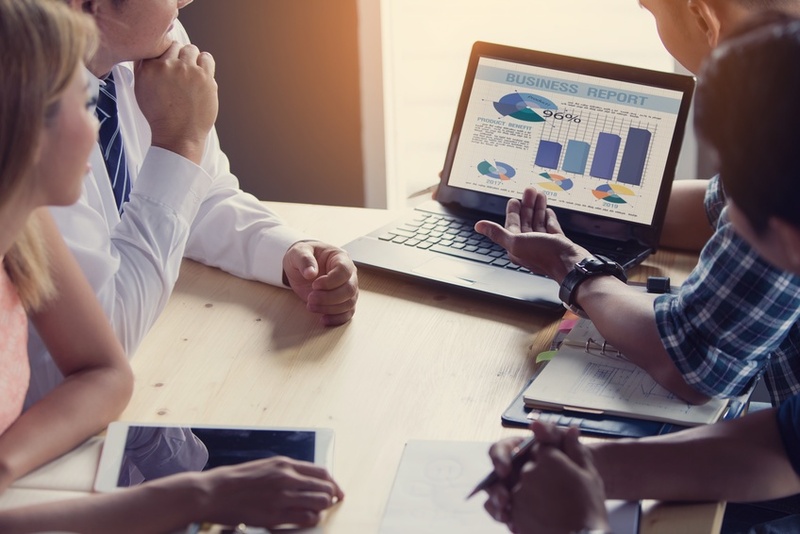 The changing B2B buying environment and the widening gap between buyers and sellers are why it's so important to re-evaluate your business development plan in 2019. If you'd like to schedule a free business development plan consultation, schedule here.